As summer comes and warmer weather, so do the bugs! This week we are talking about Ants! I started in the 6th grade learning about ants and went out and got an Uncle Milton Ant Farm. 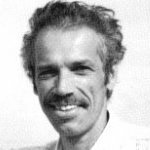 That got me started on my 'Dances with Ants' system that I've developed through the years that really works! 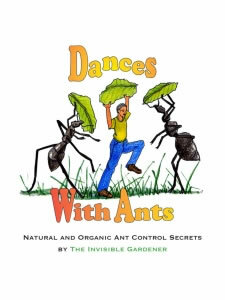 In fact, I wrote a book called 'Dances with Ants - Natural and Organic Ant Control' ! 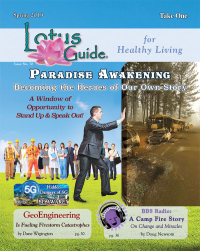 Tune in this Saturday and learn why it's not possible nor desirable to kill all ants. It is not possible because more ants will move in to take their place. I'll show you the long term and short term 'dances' you will need to lead the ants where you want them to go - away from your home! This week we are talking Ants! 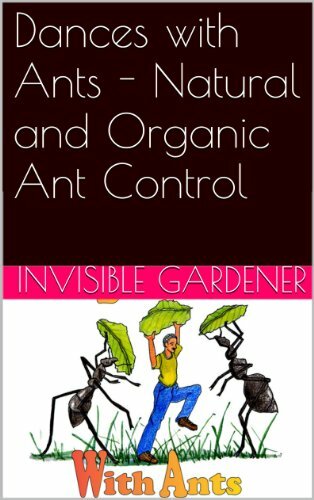 What does my book 'Dances with Ants - Natural and Organic Ant Control' teach? It is neither possible nor desirable to kill all the ant population in your bubble of environment. It is not possible because more ants will move in from outside your bubble to take their place. In this book I will teach you the long term as well as the short term dances you will need to "lead' the ants where you want them to go. You will be happy and so will the ants!